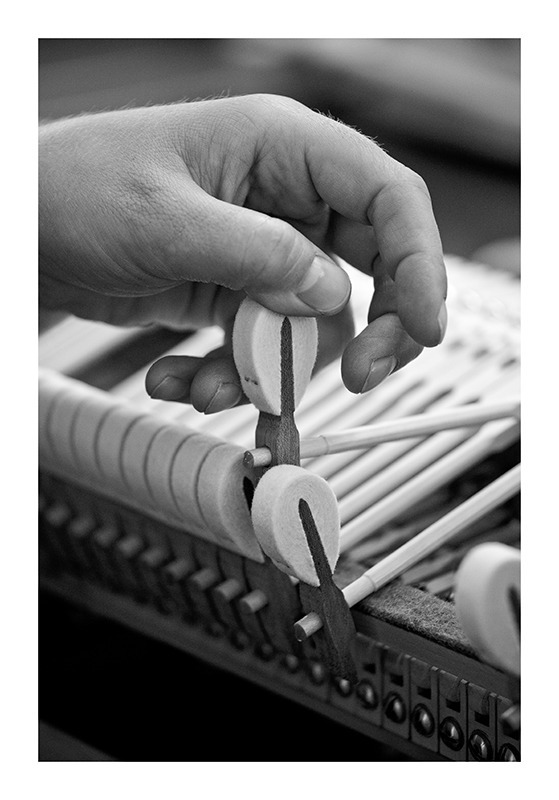 Grand piano action consists of approximately 12 000 pieces and vast knowledge of piano craft and skill is necessary to ensure desired precision in action manufacturing and assembling. 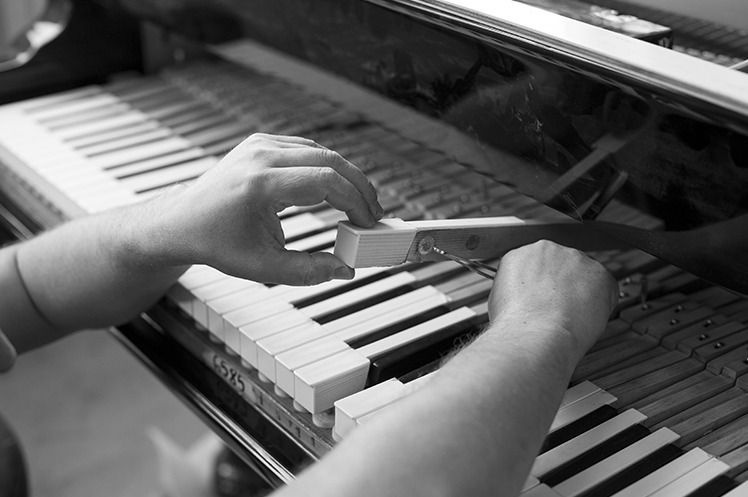 Action and its condition directly influence playing experience, responsiveness, and frequency of repetition. 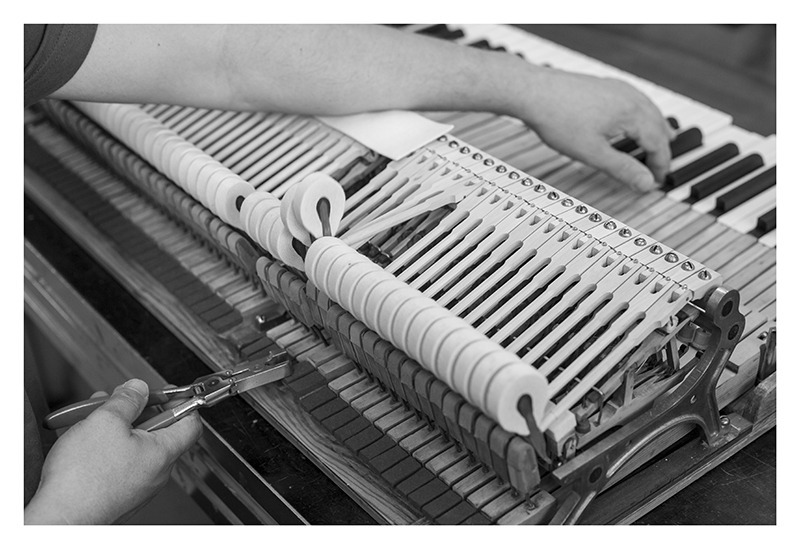 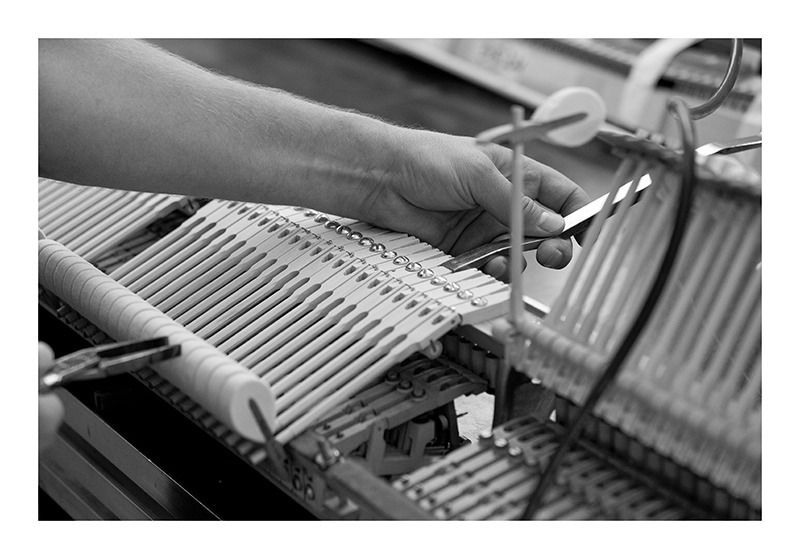 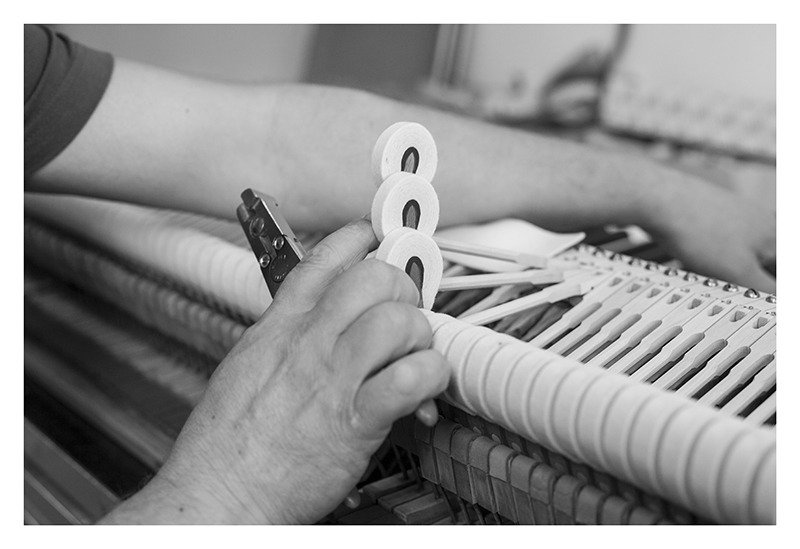 Action wise, SAP Renovation pairs with best action manufacturers like Renner, Abel, or Steinway & Sons. 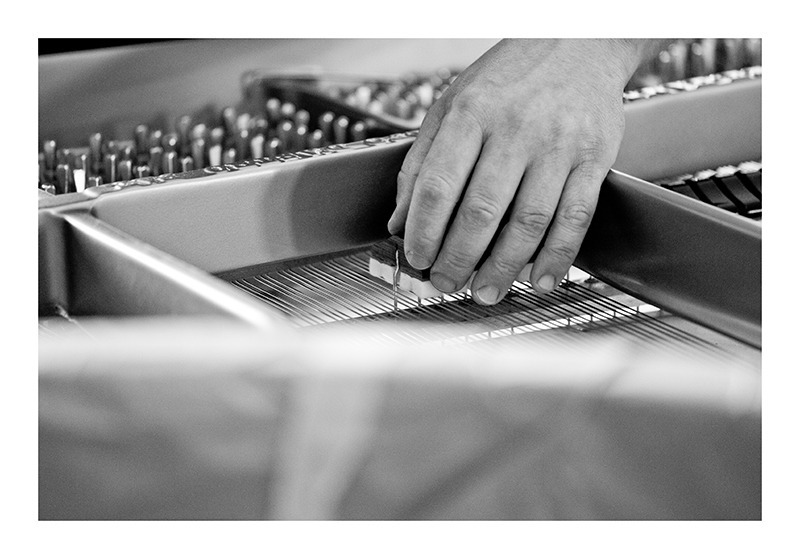 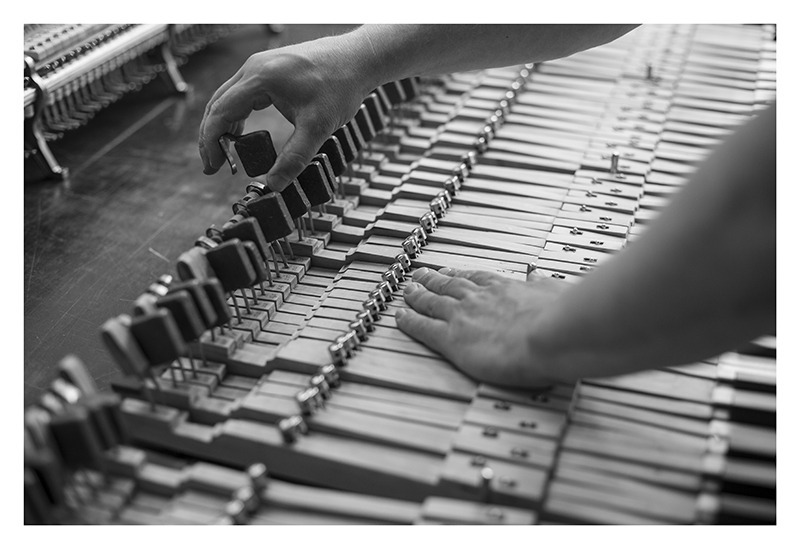 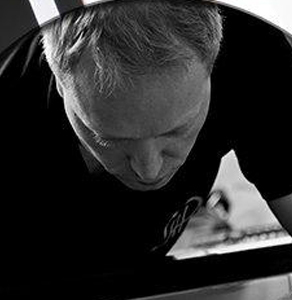 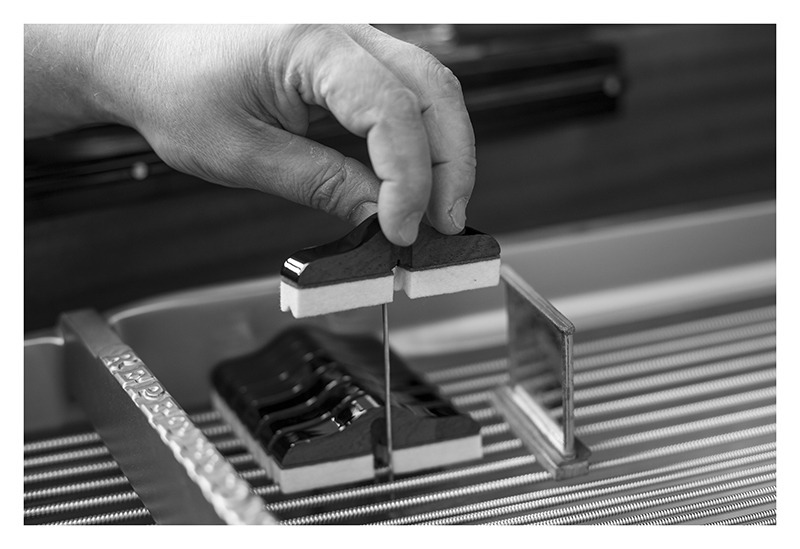 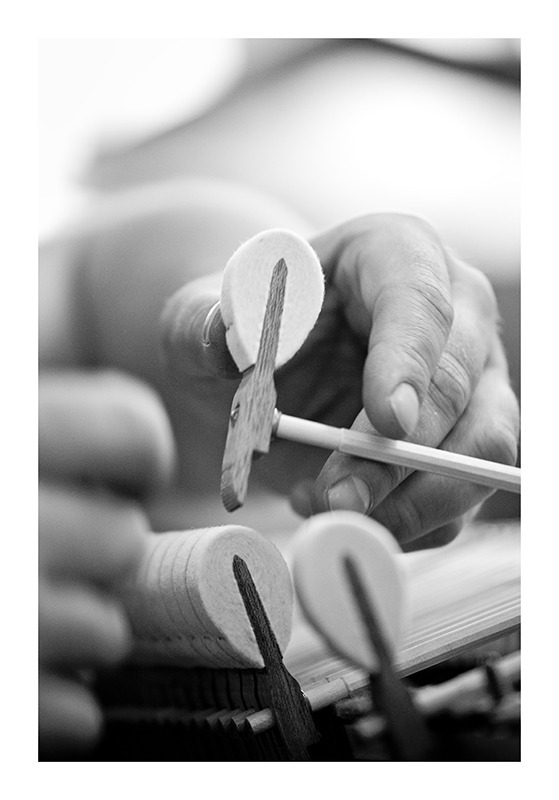 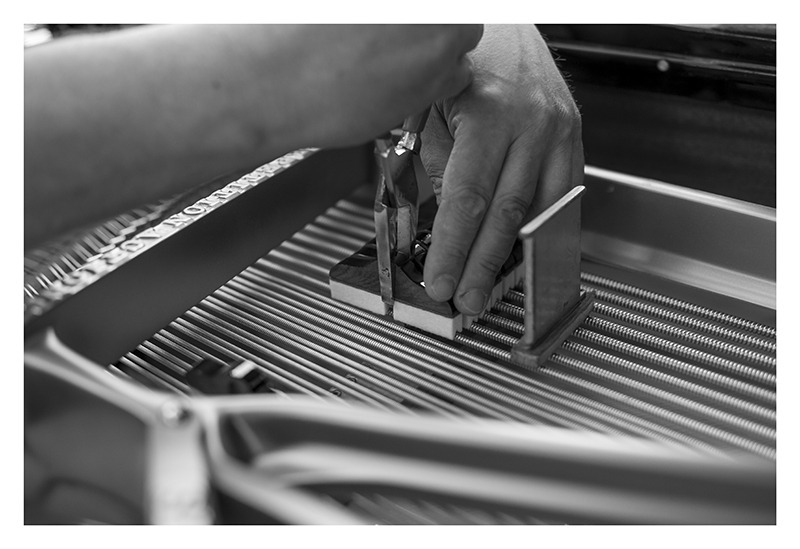 All action parts are checked and installed under control of certified technicians of Steinway & Sons, Yamaha, C. Bechstein, etc.). 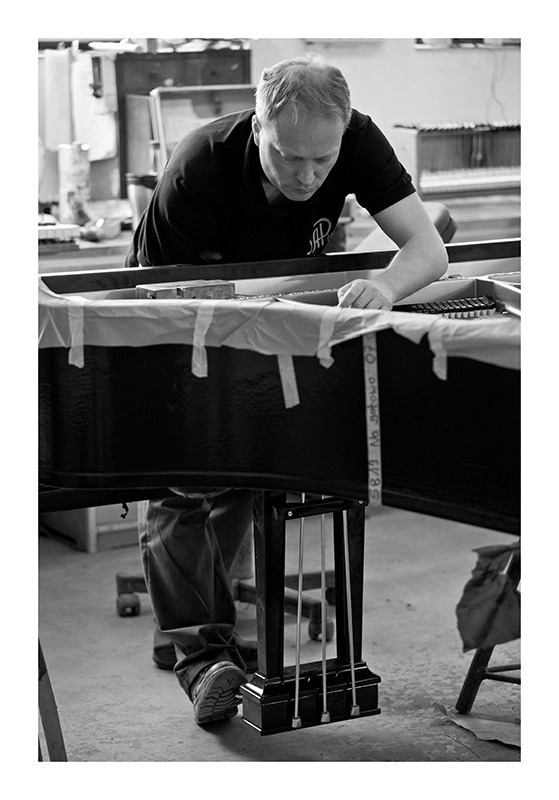 Action workshop is managed by Piotr who supervises work of 5 experienced technicians.